It's hard to believe that 2016 is on the brink of being over - what an amazingly significant year it's been for us as a family...! 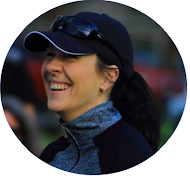 We moved continents; Will started a challenging and very stimulating new job; I quit my job in the environmental industry and landed my dream job: writing about running(!! ); and Master J and Missy K settled into receiving schooling in their second language (and starting to learn a third...!) like true champs. Wow. My heart is unable to fully express the gratitude I feel for all the blessings and good gifts that have come our way this year. I am deeply, deeply thankful. 1. 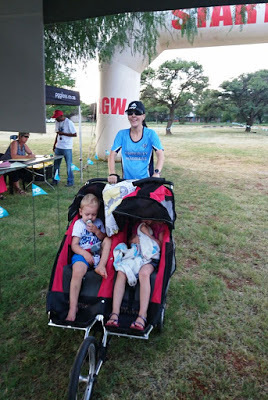 Our first 5k race with the double stroller. Not only did we clock a sub-30 (by almost four minutes...!) - we won the whole race...! A lifetime high. 2. Doing George parkrun. A fairy tale run if ever there was one - do it if you get the chance! 3. My last Kimberley parkrun as Event Director. 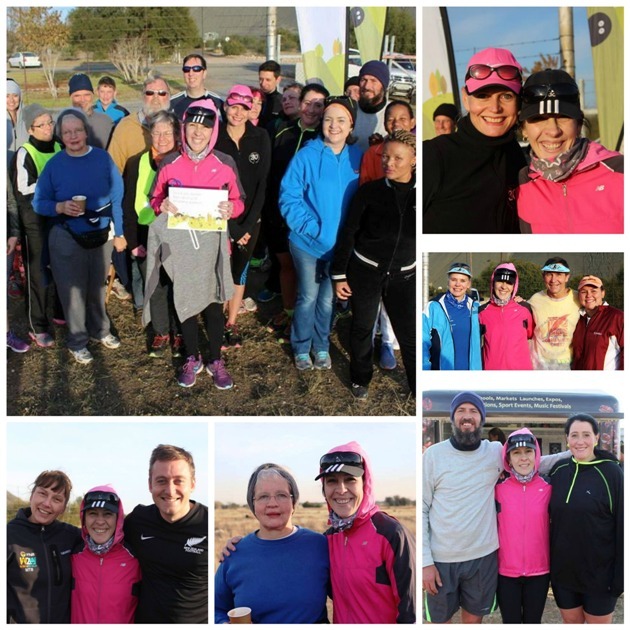 So much love and kindness from old and new parkrun friends - the best parkrun event of my life! 4. And last, but not least: Clocking the first sub-24 minute 5k of my life right before turning 40. 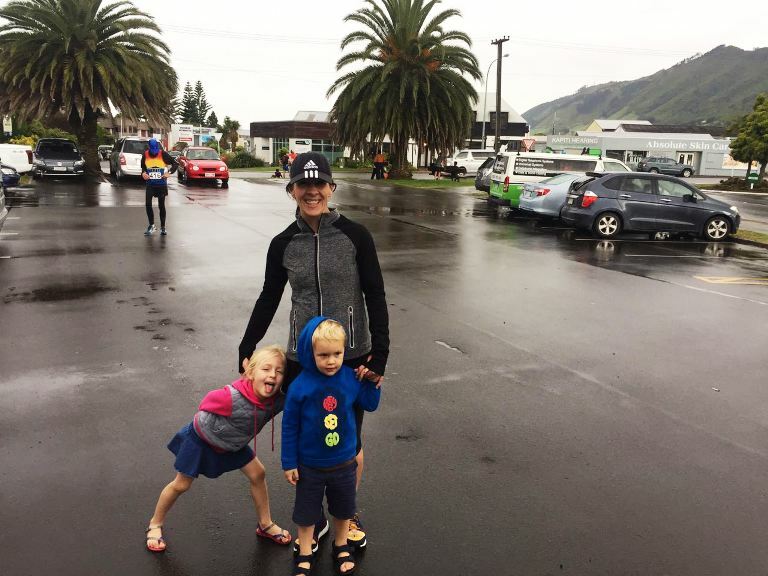 It's so awesome that this coincided with my first ever race in New Zealand - one for the books, for sure! What was your running high of 2016? Thanks, Natalie! Looking forward to reading about your 10 km challenge! Love you passion for running, I wish I had the same kind of passion. Well done can't believe you think running over 500km is taking a back seat.